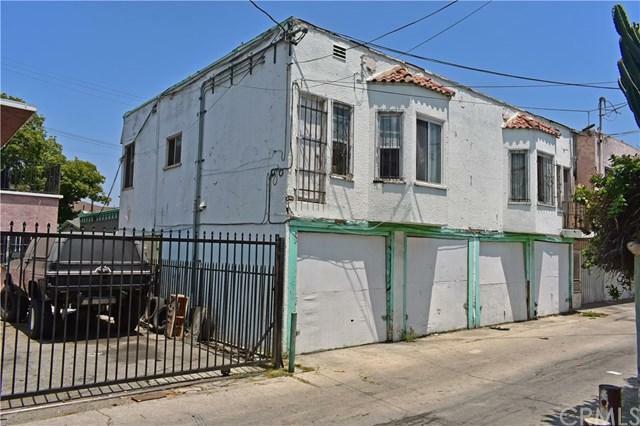 1740 West 62nd Street is a four-unit multifamily investment property in Los Angeles, California. 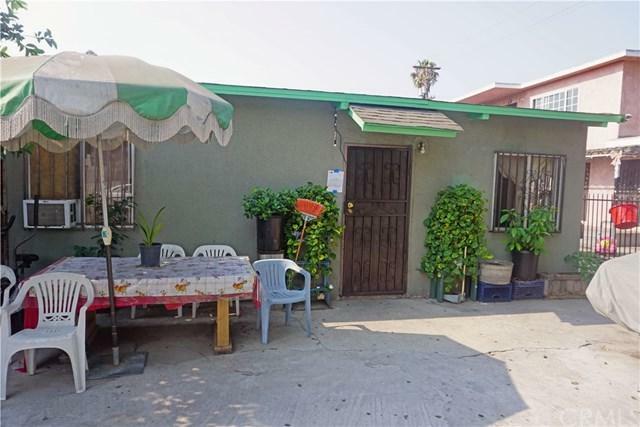 The property is located west of the 110 Freeway in South Los Angeles near the intersection of Gage and Western avenues. 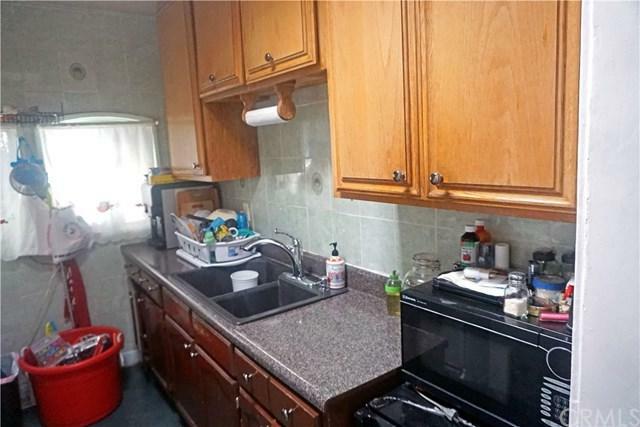 This area is a majority-renter market with over 74 percent of housing units occupied by renters.1740 West 62nd Street comprises three buildings with a total of two two-bedroom units, two one-bedroom units, and a studio. The studio is non-conforming, and one of the two-bedroom units is a one-bedroom unit operated as a two-bedroom unit. The rear building also offers four single-car garages, three of which will be delivered empty. 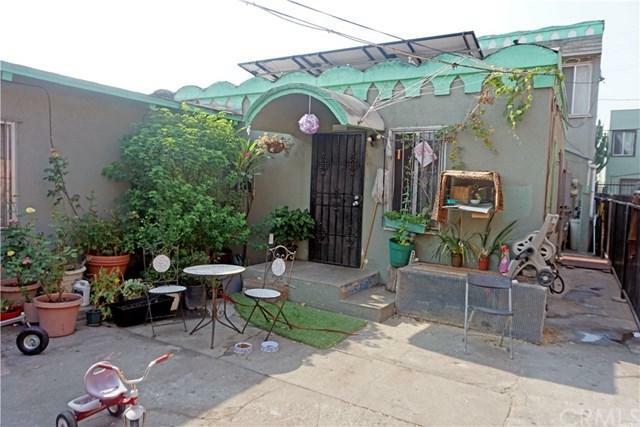 The property is separately metered for gas and electricity and has solar panels, which are leased from Solar City for $70 per month. Because it is a 1926 construction, this property is subject to rent control.With current rents 38 percent below market rates, 1740 West 62nd Street presents an astute investor with a great opportunity to add value and capture substantial potential upside.Please request and review a copy of the Offering Memorandum for this property for a detailed explanation and description of this investment and its underwriting.